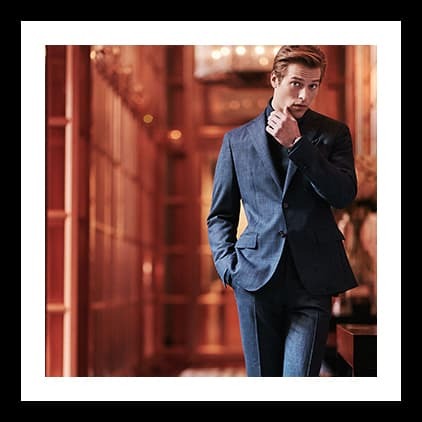 Men's Double Breasted Suits | Men's Suits | Moss Bros. 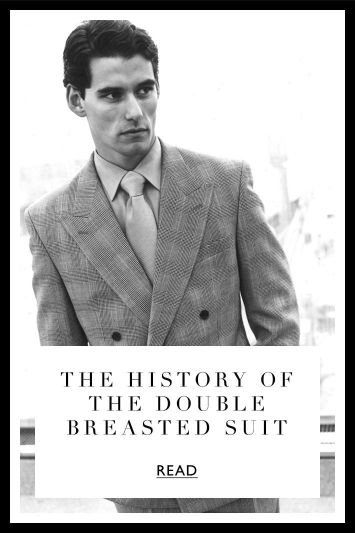 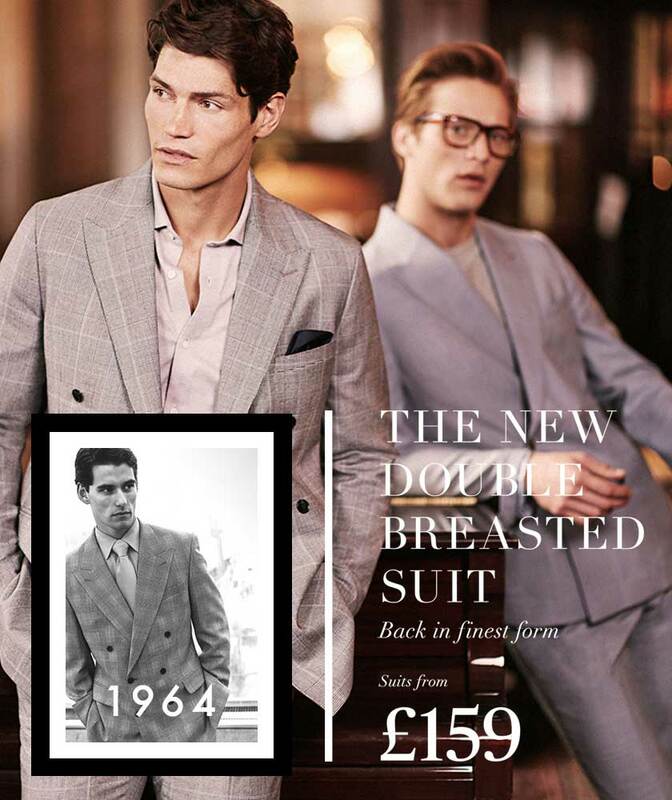 Double breasted suits have worked their way back into the mainstream. 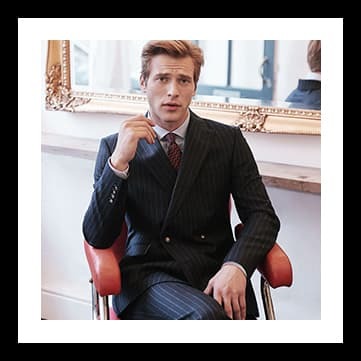 As well as making a bold fashion statement, they are also universally flattering. 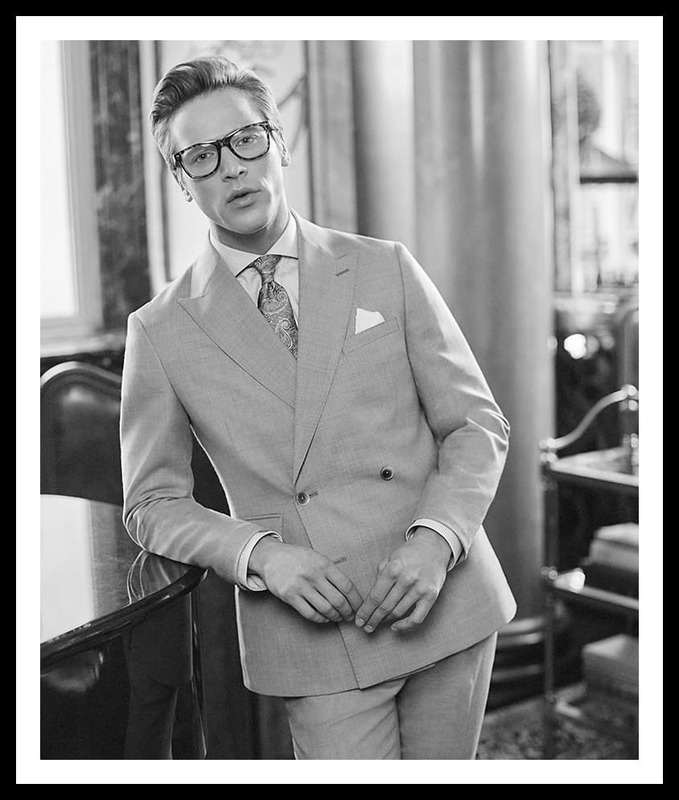 Our beautifully tailored double breasted suits are designed to accentuate the waistline, offering a more refined and modern fit - great for impressing at a meeting, wedding or a day at the races. 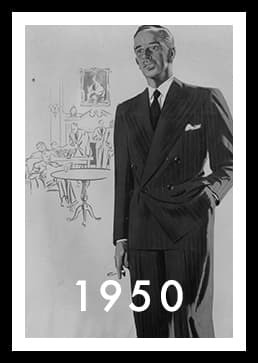 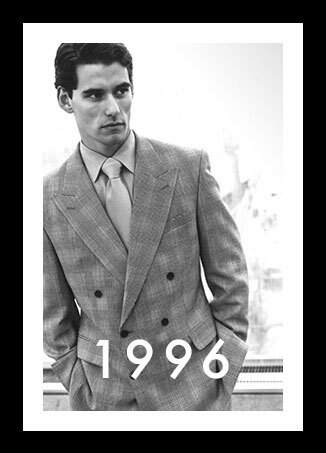 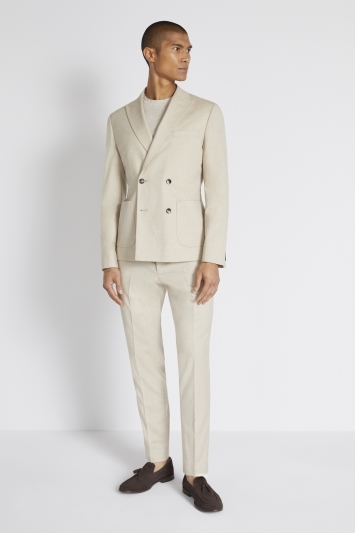 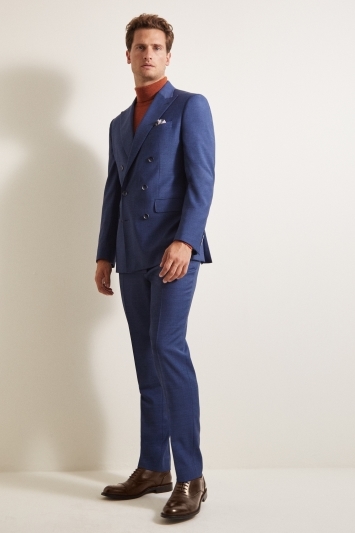 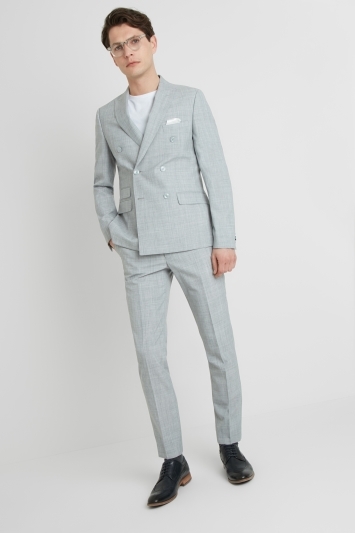 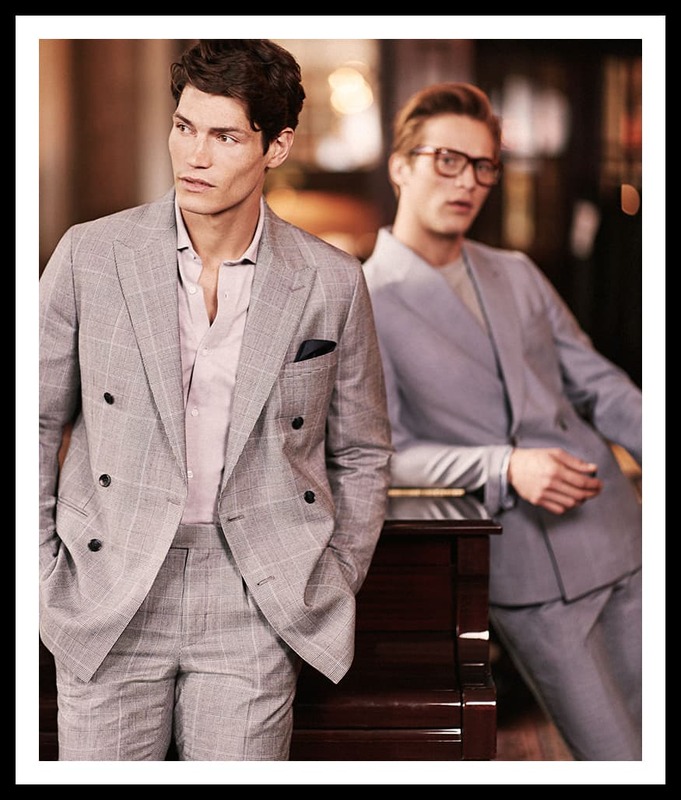 A double breasted suit can also be easily dressed down by teaming it with a polo shirt, or by wearing just the jacket with more casual trousers.